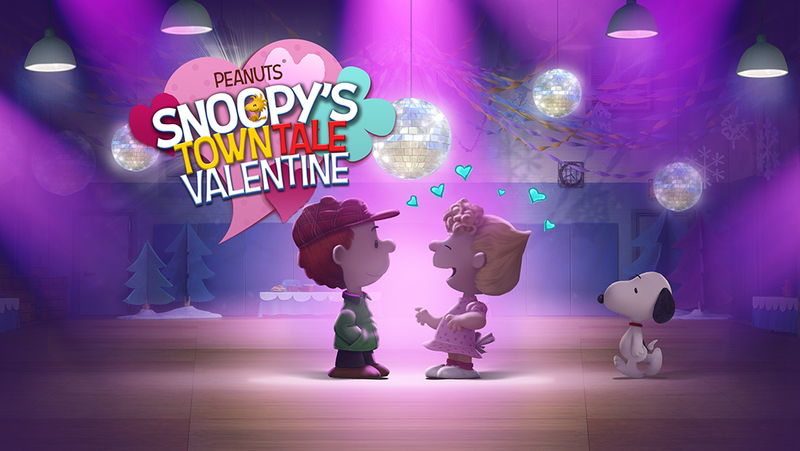 Snoopy’s Town – Valentine’s Day Update is out! 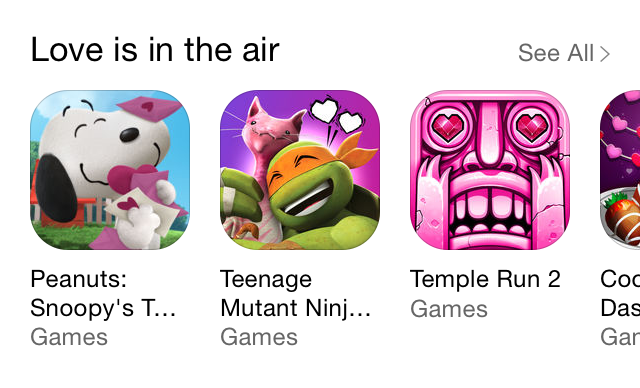 Love is in the air – you’re going to love the Valentine’s Day update! Download it now for FREE! • Craft new items only available in this event to unlock new content! • Obtain all the items before the event ends to get the “Love Sculpture” – it will instantly provide items! • 12 new items to collect & craft, like Love Perfume, Valentine´s Gift & Chocolate Bear!